Russian President has ordered top state officials to create the conditions for breakthroughs in the defense industry similar to those achieved by the Soviet Union in the 1930s. 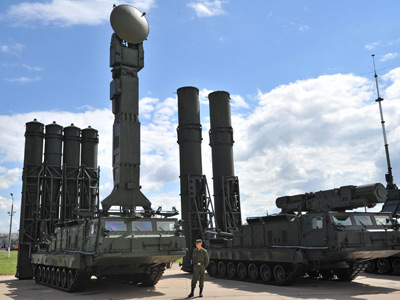 Speaking at a session of the Security Council – Russia’s top body for coordination of efforts of various state structures – Putin said that the country needs to renew its industrial assets and achieve a major modernization of the entire arms industry. “In essence, we should make a breakthrough in the modernization of our defense economy, like the one that happened in the thirties in the last century,” he said, adding that the country needs to increase advances in the research and engineering spheres in order to produce new types of weapons. 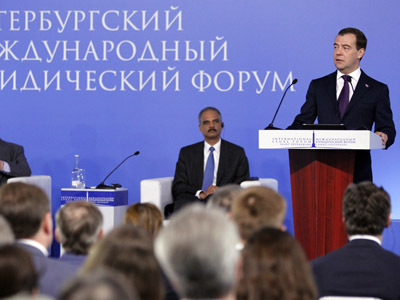 Putin also announced that prices for Russian-made weapons would now be determined by the government, under the personal direction of Prime Minister Dmitry Medvedev. All arms-producing companies will undergo efficiency checks in the near future, he said. Putin told security officials that other Russian companies could use foreign technologies in their wares, but it was unacceptable for Russia to manufacture arms from foreign-made parts. Putin has made an increase in defense spending one of his principal priorities, despite warnings by economists that growing military expenditures could undermine the country’s budget balance. 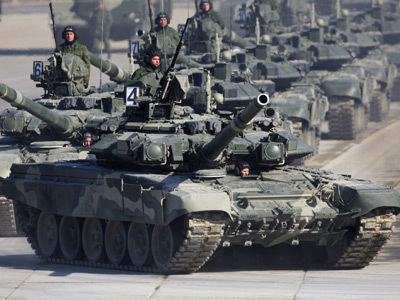 State defense expenditures for 2012 are estimated at 677 billion rubles (about $21 billion). 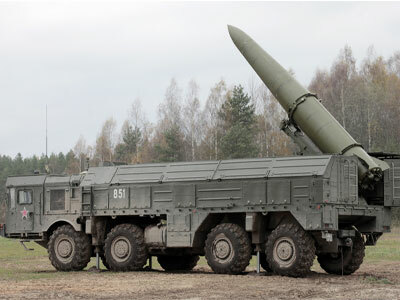 Between 2011 and 2020, the Russian Defense Ministry plans to upgrade 70 percent of its weapons to new models, focusing on modern precision systems. Russia plans to spend 23 trillion roubles (about $718 billion) in this endeavor. 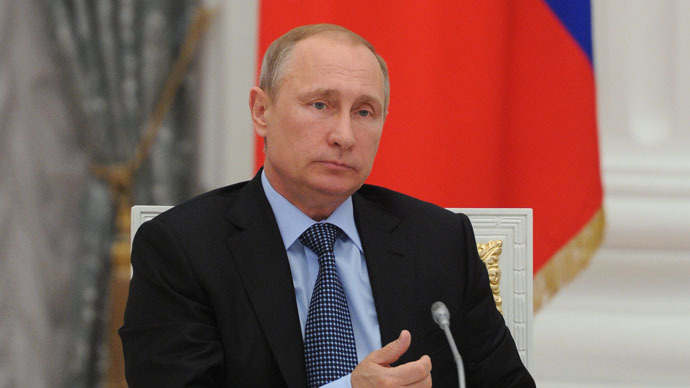 At the end of 2011, Putin ordered the creation of the governmental post of deputy Prime Minister for the defense industry. He appointed Russia’s envoy to NATO, Dmitry Rogozin, to this position.